Are you seeking guidance & support? Together, let’s create a step-by-step strategy to prioritize tasks with accountability. I will help you improve your Leadership, Communication, and Time Management skills and advise you on how to powerfully move your business forward. Jolene delivers consistent coaching results with integrity, tenacity and clear communication. She is driven to help people achieve success by inspiring, motivating, guiding, and educating them to see the difference between DESIRE and DRIVE. You can count on a positive attitude, partnered with a relentless persistence and passion for your vision. When working with Jolene, your vision becomes hers. 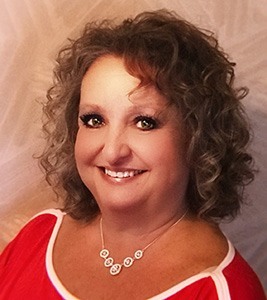 As an owner, service provider and people manager for 35 years, implementing Inspiring Champions Systems, and the credentials of 8 years as a Certified Inspiring Champions Coach, she carries a passion and strong influence for personal growth and leadership mentoring. You will find VALUE in your coaching by executing, administering, and implementing accountability. Jolene will INSPIRE you with CONFIDENCE to see that all things are possible, when one is DRIVEN!